In a quick, 10 minute appointment you can get multiple pages of information on your body. In complete privacy, you stand on a turn table that spins you in a full circle while our state of the art computer system takes multiple images & scans of your body. This scan is processed to provide data on your physical health and fitness. Completing these scans every month allow you to track your progress over time in 3D! 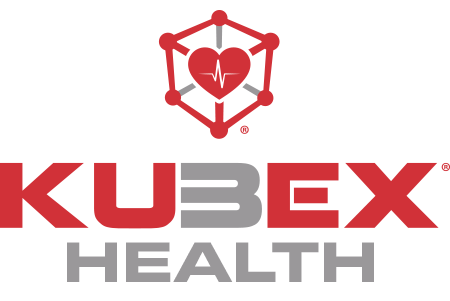 With the Kubex Health membership, you’ll also have access to the brand new Kubex Nutrition Guide and Daily tracker. With Kubex Health you’ll learn your measurements, body fat percentage, where you rank with people in your age demographic, if you’re at risk, and more. Using this complete information, you can set fat loss goals. Simply weighing yourself is a poor indication of your overall health, especially because as you are losing fat, you’re usually gaining muscle weight. Our body imaging gives you all the information you need to accurately track your progress and set realistic goals! 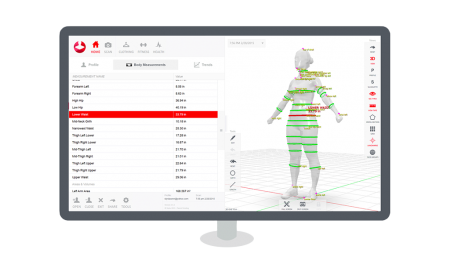 Full 3D body scan, in complete privacy, so you can track your progress and set goals. 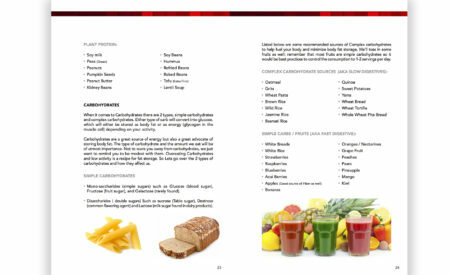 Follow our easy and proven nutrition guide to the new you. Track your most essential activities that lead to a happier healthier you on a daily basis.